Like we’ve said before (here & here), our kids love to build with Lego Duplos. 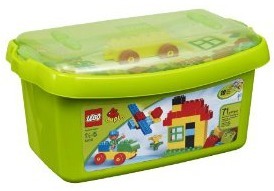 They’re perfect for little hands that can’t quite manipulate the small Lego bricks. They’re also nice for families, like ours, with small children and babies sharing the same playing space on the floor. 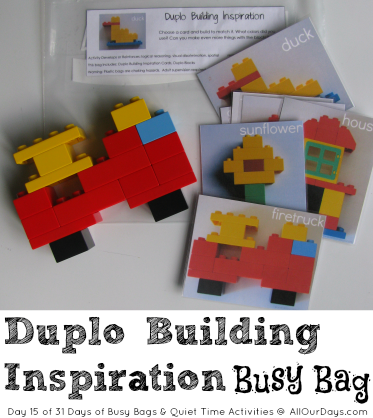 The free Duplo Building Inspiration Busy Bag printable includes: directions, bag label, and 8 inspiration cards to help your kids start building independently. You can also have your child make and photograph their own creations for some quiet time building inspiration. What are some ways you help your young child develop logical reasoning? Leave a comment below. know such designated approximately my problem. You are amazing! Found you via Pinterest and I LOVE this idea! I’m not naturally very creative so it’s hard for me to come up with stuff like this. I don’t have a color printer and also our Duplo colors are a tiny bit different than yours so I made your creations with a few of my own variations. I took pictures of the ones I made and am getting them printed for free with a deal Rite Aid has running right now….so totally no cost for this whole project! I know my son is going to love this. Thank you so much! I will definitely be making this. Thank you for sharing at Mom’s Library! How cute. Thanks for linking up to Mom’s Library! Do you store your Duplos in the busy bags or somewhere else? We store our Duplos in the bin they came in (pictured in our post) and just give our kids the busy bag with the cards inside. They know to go and get the bin. You could also just hand them both the cards and the bin of Duplos. Wow, these are so cool! 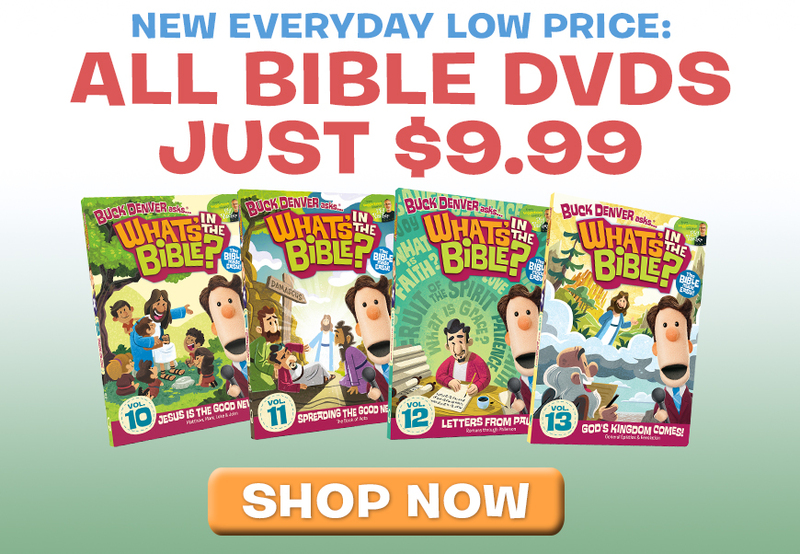 My kids are going to love this! Thank you for sharing the idea and printables! you totally read my mind!!! I’ve been wanting something like this for a while now, but couldn’t find anything great online!! and I’m not that building creative.. 😉 and doubly awesome is that’s the exact set we have too!! Thank you sooooo much!!!! You’re very welcome! I hope your family enjoys the building cards.